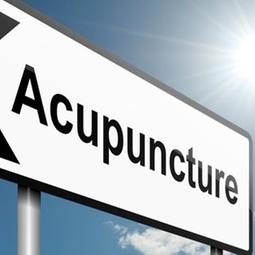 Acupuncture is the placement of thin needles at specific points. Historically, it has been used for over 3000 years to treat a variety of conditions. More recent research points to the neurophysiological basis of acupuncture. This produces increased levels of hormones and neurochemicals that reduce pain, balance the nervous system, improve blood flow, reduce inflammation, activate the immune system, & improve tissue repair.